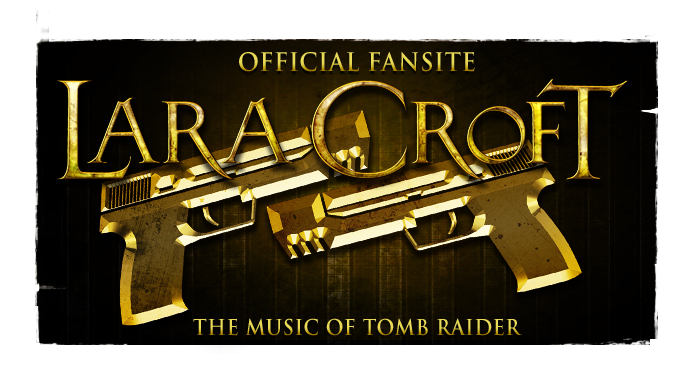 "Although it only feels like yesterday, it was 10 years TODAY (18.07.2002) that the soundtrack to Tomb Raider: Angel of Darkness was performed by the highly acclaimed London Symphony Orchestra and recorded in the beautiful sounding Studio 1 at Abbey Road Studios, London (UK). 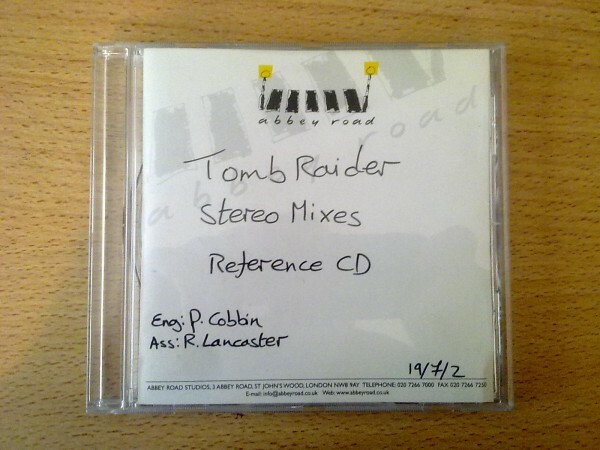 It was mixed the following day (19.07.2002) by Pete Cobbin (credited as mix engineer on Prometheus, The Kings Speech, Bridget Jones, Lord of the Rings) who was also responsible for the actual recording. 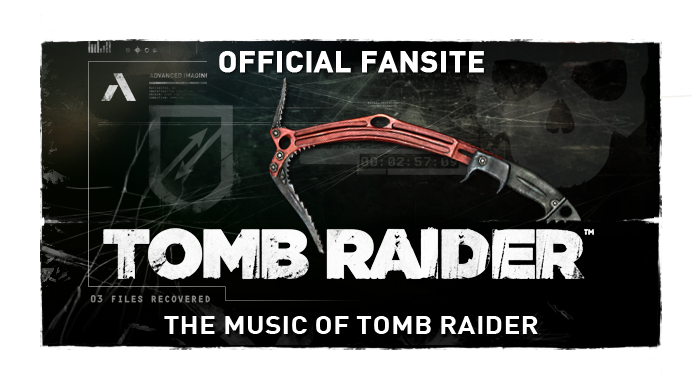 Additionally, the album Tomb Raider: The Angel of Darkness - Original Abbey Road Mixes (2002), updated in high quality WAV format, now includes a 32nd track ; the rare "Paris Intro". About "Paris Intro": Never before heard in its isolated form, the version of this cue that appears during the opening cinematic for the game is layered with another mock-up/synthesizer version, as Connelly deemed the LSO version weak and uninspiring by itself - a "rushed" piece. It was for this reason that it was not included in the initial release of Abbey Road Mixes. Can anyone please send me a link to the wav files? I couldn't find them anywhere, I guess I'm 5 years too late for this :( but why did he disable downloads though? 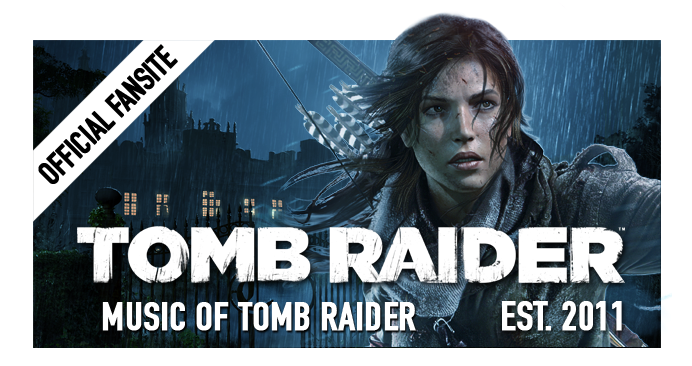 If anyone wants the files, here's a link sent to me by a tombraiderforums user "Kapu"
Awesome, thanks for the link! You are a legend!